Tanah Rata is a major town located in Cameron Highlands, Pahang, Malaysia. The name "tanah rata" means flat ground in Malay language and it refers to the relatively flat area on which the town is located amidst this highland region. 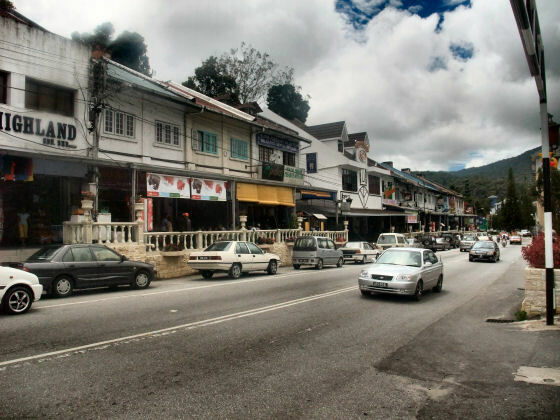 It is the main town of Cameron Highlands. It has a population of about 8,000, mostly those involved in the hospitality, food and service sectors. 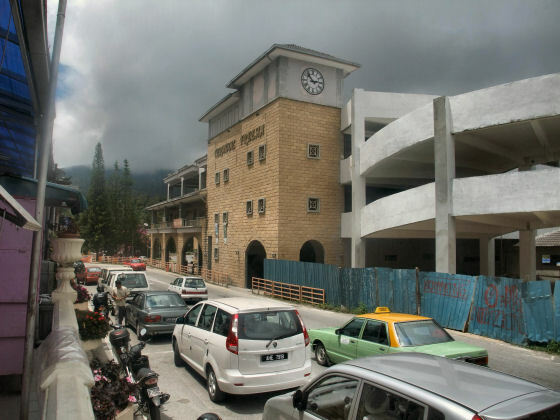 The town is the administrative centre for Majlis Daerah Cameron Highlands (or the District Council). That means there are a number of local government offices, police station, general hospital and clinics as well as post office. The Post Office is located on the main road in Tanah Rata. The heart of the beguiling little town centres around Jalan Besar, the main street. Flanked two row of quaint shop houses on one side, the town has a sense of warm communal atmosphere normally found in mountain hamlets. Tanah Rata consists of one main road that takes you from Ringlet to Brinchang. 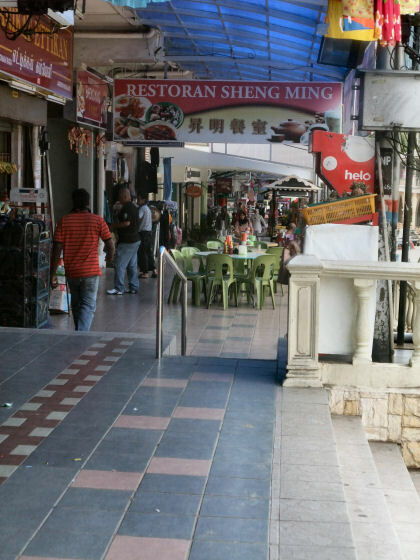 Tanah Rata is well-served by a range of hotel accommodation, eateries, shops, a post office, banks, a hospital, clinics, travel agencies, a tourist information centre, a scenic public garden, golf course, a bus station and a taxi stand. Local and express bus services begin and terminate here in Tanah Rata. The bus terminal is housed in a pseudo English-inspired design with brick masonry and clock tower. From Tanah Ratah you get bus tickets to Penang, Ipoh and Kuala Lumpur, even Mini-bus rides to Kuala Besut (jetty to Perhentian Islands) and Taman Negara. The town council named it the Freesia Terminal. It was a badly designed building that was meant to double as a car parking lot. The ramps were too narrow and anyone who attempt to get in would get a nice long scratch on their car. The town is also a popular stop for tourists because there are various jungle tracks and waterfall trails begin here. The road along the park will lead you on to one of the jungle trails leading towards the Robinson Waterfalls. There are several other trails from Tanah Rata. If you stay in Tanah Rata it means that you can have quick access to the various amenities and facilities. There is no shortage of restaurants so there is no way you will starve here! Steamboat meals are the usual fare, though there other variety as well. You can find some restaurant serving western style dishes and interesting cafes offering other types of meals. They have also a Starbucks coffee in Tanah Rata. Starbucks provides you with free internet access and so are a few other cafes offering free WIFI internet access. 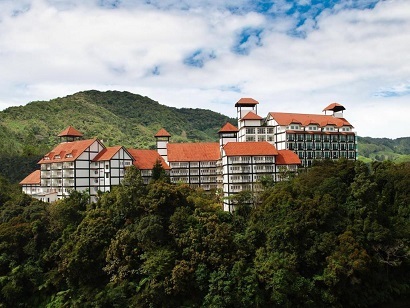 Heritage Hotel Cameron Highlands is ideally located in Tanah Rata. This boutique hotel is situated on a hill surrounded by elegantly designed gardens in the old English countryside style. The hotel itself is also well-decorated in a Tudor style. Within lush tropical rainforests, guests can feel relaxed and rejuvenated away from the chaotic environment of the city. 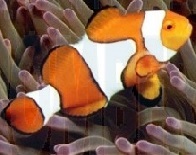 The hotel also provides traditional and modern comforts with great service from the hotel�s friendly staff. The 238 rooms were designed with guests' comfort in mind. With its sleek interiors, the hotel has managed to include a full range of amenities which include an IDD telephone, mini bar, LCD TV with in-house movies, complimentary tea and coffee making facilities, complimentary newspaper upon request, and attached private balcony. Only eight minutes away, guests can stroll from the hotel and reach the town of Tanah Rata. With its location and full range of amenities, Heritage Hotel Cameron Highlands assures guests of a memorable stay.